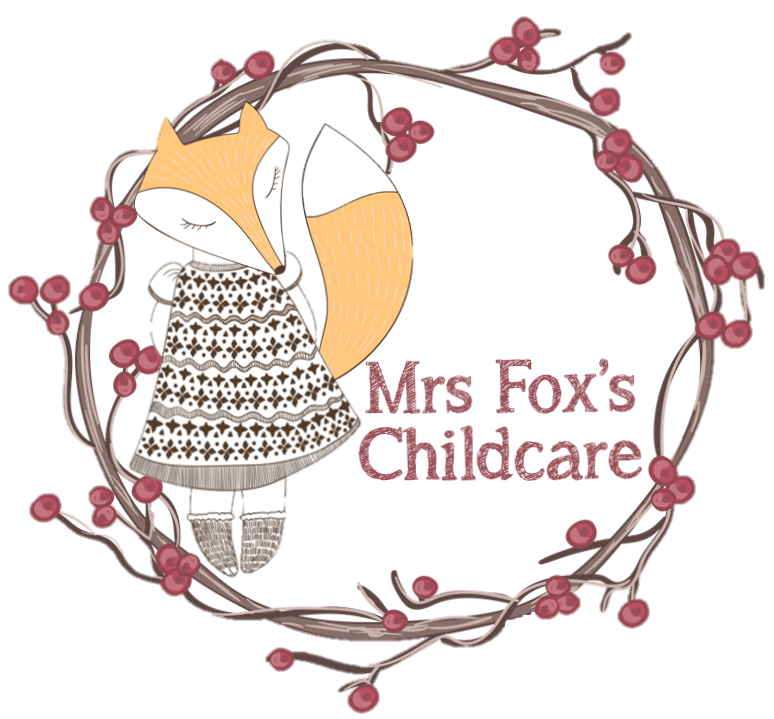 Welcome to Mrs Fox’s Childcare, childcare provider and childminder, from birth – 11 years based in Castleton, Rochdale. We are located just off Manchester Road (A664) near the Co-op. Mrs Fox is qualified both as a teacher (Primary Education) and nursery nurse as well as a childminder. Please contact us if you have any questions, or browse the site to find more information about our childcare policies and other best practices.